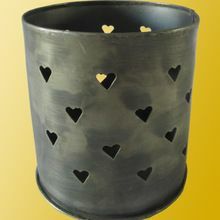 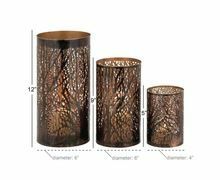 Add a distinctive appeal to your interiors with this cylindrical shape candle Votive, made with Iron. 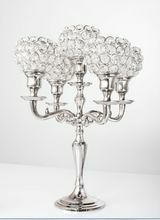 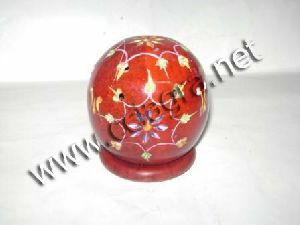 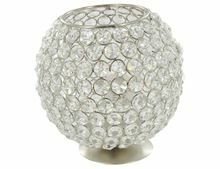 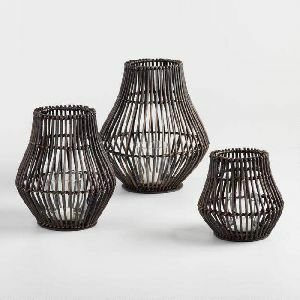 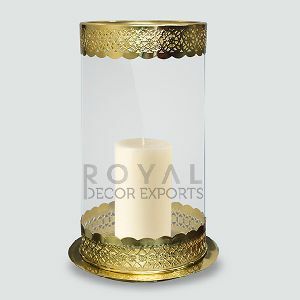 Intricately crafted, this item is designed to enliven your home or office interiors with standout style and class. 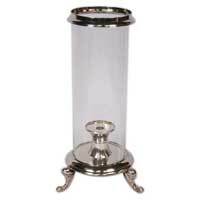 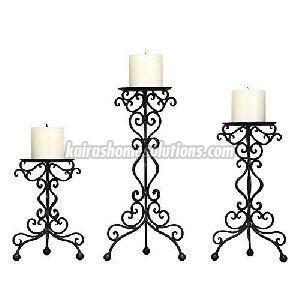 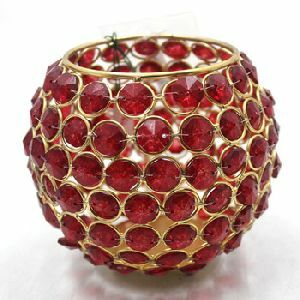 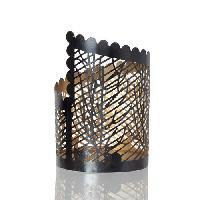 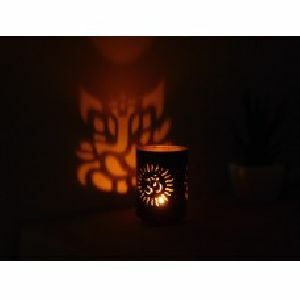 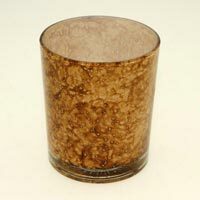 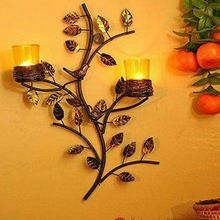 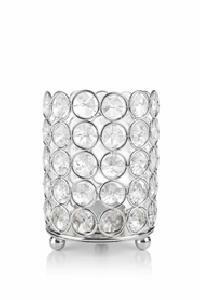 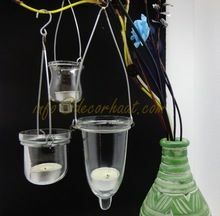 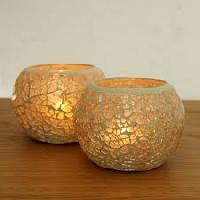 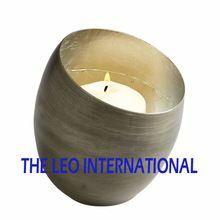 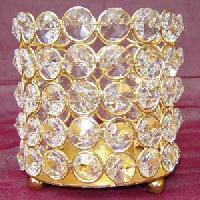 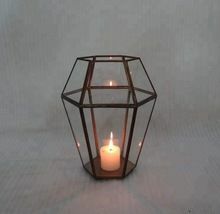 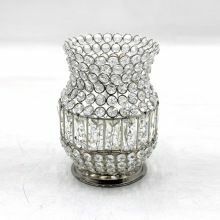 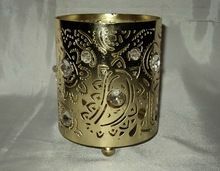 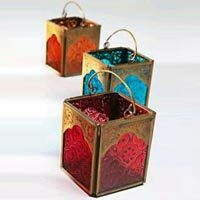 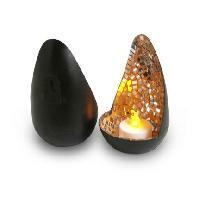 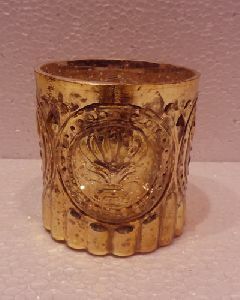 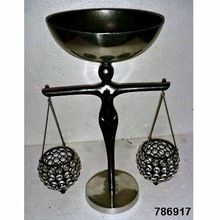 We are one of the leading Manufacturers, Exporters and Suppliers of Iron Votive Candle Holder . 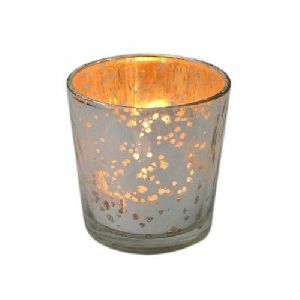 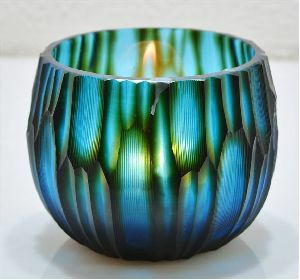 This is an Iron votive with colored glasses. 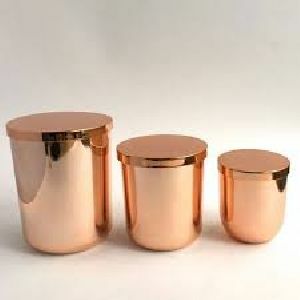 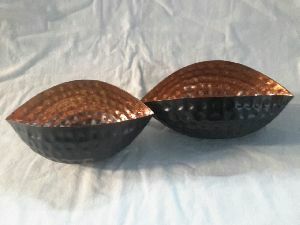 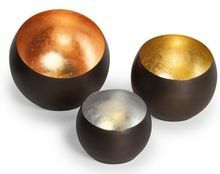 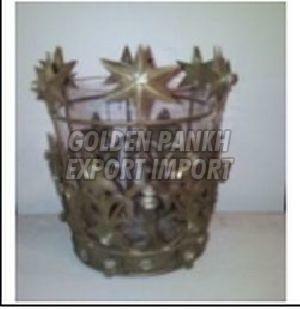 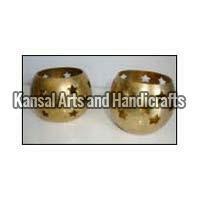 We can provide this item in different finishes like-copper antique, brass antique, powder costing with any color. 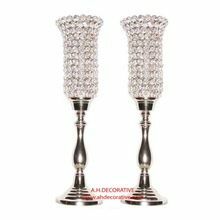 It is known for its design, finish and aesthetic appeal. 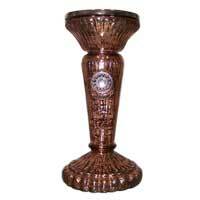 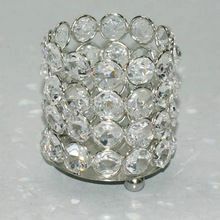 Based in New Delhi, we make them available in various parts of the world and that too at the said time.